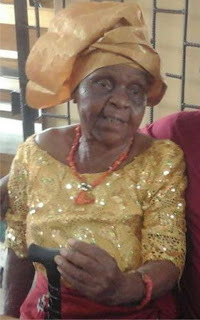 Home Current Affairs Madam Margaret Umunna Edeyi, Mother Of “News Express” Publisher, Isaac Umunna Is Dead. Madam Margaret Umunna Edeyi, Mother Of “News Express” Publisher, Isaac Umunna Is Dead. Late Madam Margaret Umunna Edeyi.